Hotel is just next to the JR station. Nothing much around the hotel but you can find food to eat below the hotel or in the hotel’s restaurant. Breakfast has good Japanese variety and you can also order fried eggs. There is an onsen where you can relax after a long train ride. Overall a good stop over. The hotel is literally next to Shin Hakodate Station, it's a stone throw away from the station. There is a small shopping mart and some restaurant there to cater a hungry stomach during office hours and some vending machine in the lobby to satisfy the thirst during late hours. Room is quite spacious, well equipped and maintained. Staff is willing to help even with their broken English., I think that is worth a compliment. We have a comfortable stay in this hotel. Highly recommended! We took the Shinkansen from Sendai to Shin Hakodate and this hotel is right beside the JR station, which makes it the perfect stopover. No-frills check-in and our rooms were very clean. I love the laundry facility and there are shops below the hotel in case you did not choose to have breakfast with your booking. Checked in was really quick and hotel can keep my luggage when i checked out for several days before i finally back checked in again. Really helpfull, so more effective when i traveled around hokkaido before came back to hakodate. 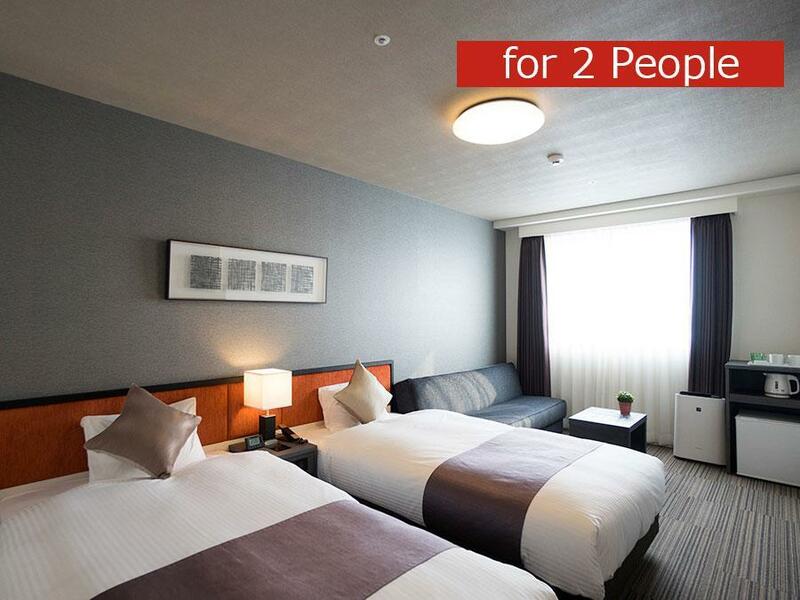 The room is big enough and the location is right beside JR station. The only hotel in the area. Recommended if you're arriving very late at the Shin-Hakodate-Hokuto station or planning to leave early as it is literally beside the station. Other than that, there's really nothing to do here. 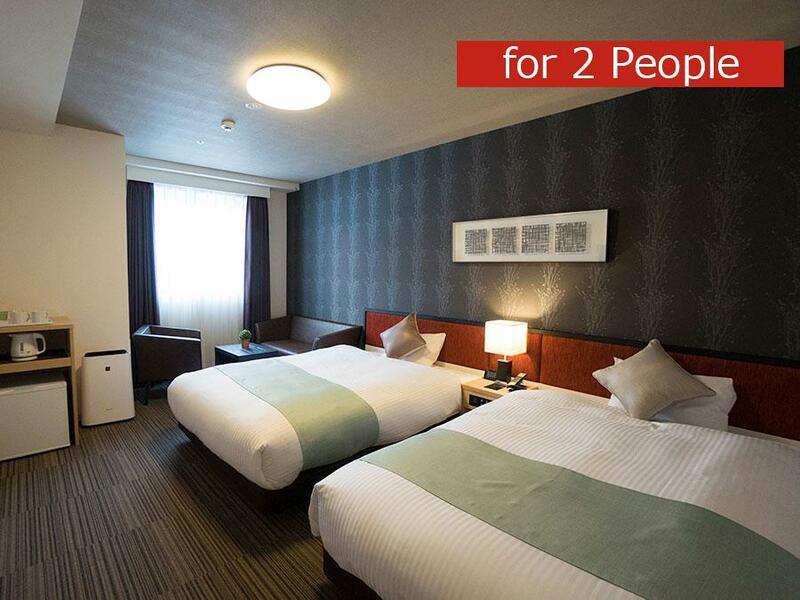 Pros = very clean, modern, has an onsen for travellers for free, easy for travellers holding the JR pass to get to Hakodate area easily. There is a convenience store at the hotel which closes at 10 or 11pm so you still can buy some food / snacks then. There are a few independent restaurants near the convenience store area. Cons = located at a somewhat remote area. Overall, will recommend to travellers who has the JR pass to stay there and make the 10mins journey to Hakodate! 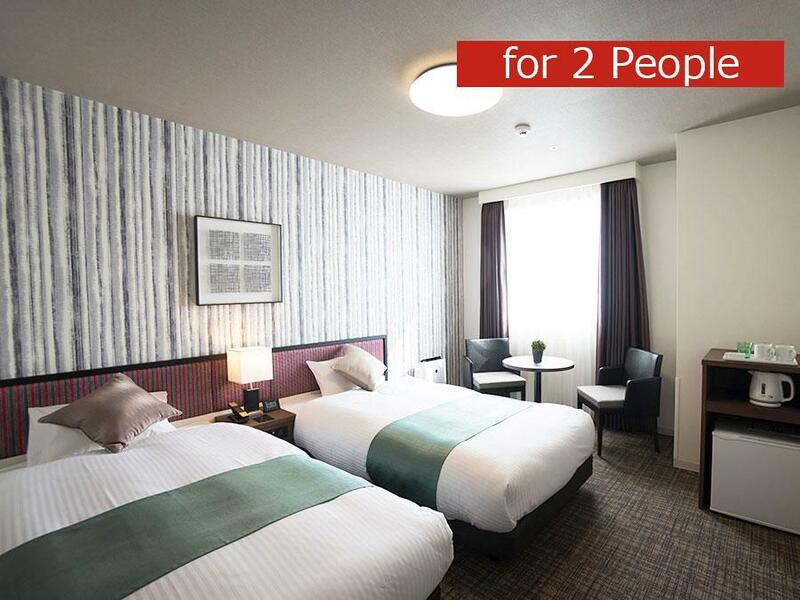 Good location just beside JR shinkasen station. New and spacious room. Enough space to open 3 large luggage and sofa bed. Convenient supermarket at 1F. Limited restaurent choice at 1F. Need to take train to town for lunch and dinner if prefer not to eat in hotel. Twin bed with sofa bed enough space for 3 adults. Location is next to JR station. Very friendly and helpful hotel staffs who understand English. Nothing much to do/see within the hotel location. Very convenient if taking shinkansen from Shin-hakodate station. Hotel rates are fair and good value. this is my 2nd time staying at this hotel.. excellent buffet spread, new and clean rooms.. except the rooms are abit small.. friendly staff speaks little English but good service. friendly and service with smile. 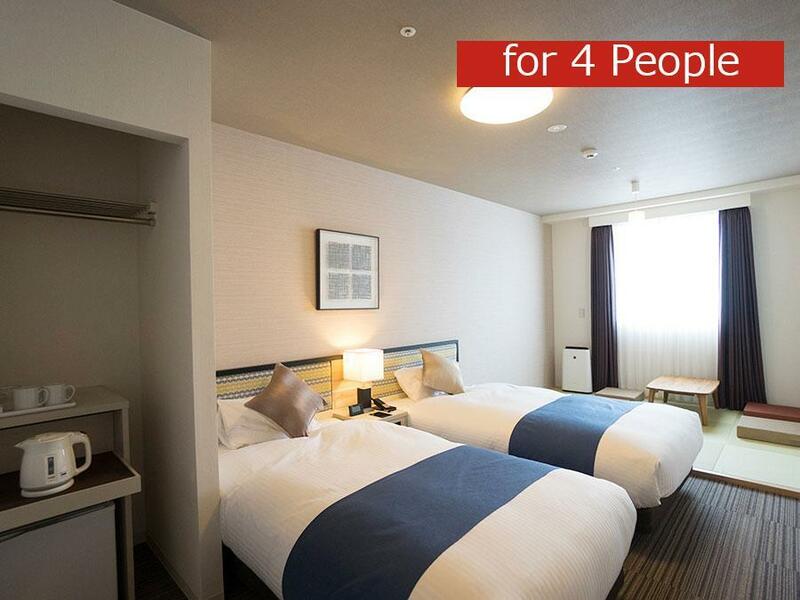 Location is good for those want to take shinkansen, if not, this is not a convinent place to stay as you need to take train to Hakodate station where most of the attractions are there. Hotel is new and clean, our stay is pleasant and comfortable. The drawback is the restaurant here are close very early, hotel restaurant is only choice if you come back late (after 8 pm). I stayed here two days after the large Hokkaido earthquake in 2018, but the hotel and its restaurant were already functional again. 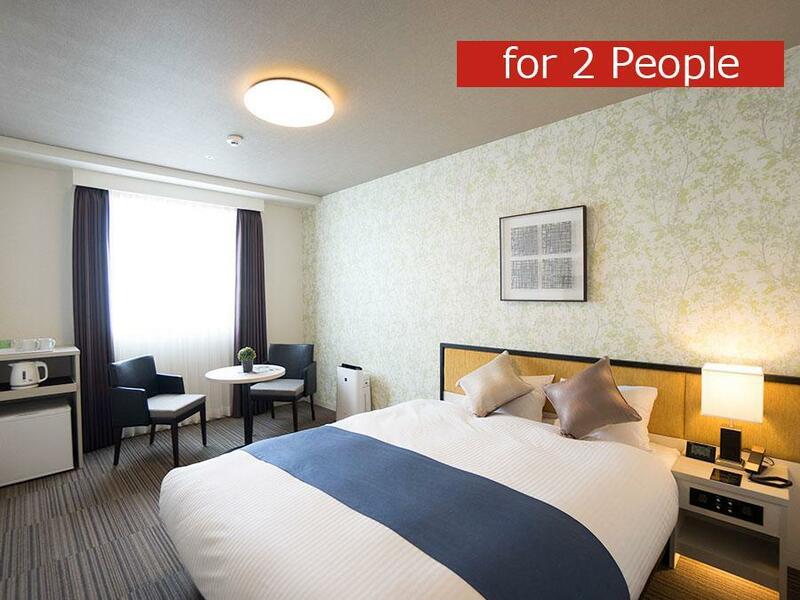 The rooms are large and clean, and the hotel is less than a minute walk from the exit to Shin-Hakodate Station. Great value and excellent location.